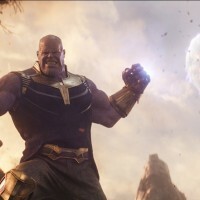 Joel Murphy reviews Marvel’s ambitious ensemble film Avengers: Infinity War. 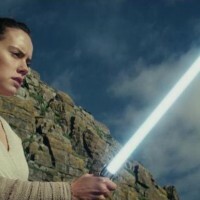 Joel Murphy offers up a spoiler-free review of Star Wars: The Last Jedi. 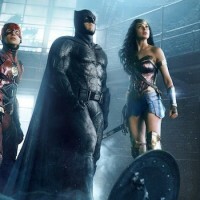 Joel Murphy reviews Justice League, DC Comics blockbuster team up film featuring Batman, Wonder Woman, Aquaman, The Flash and Cyborg.